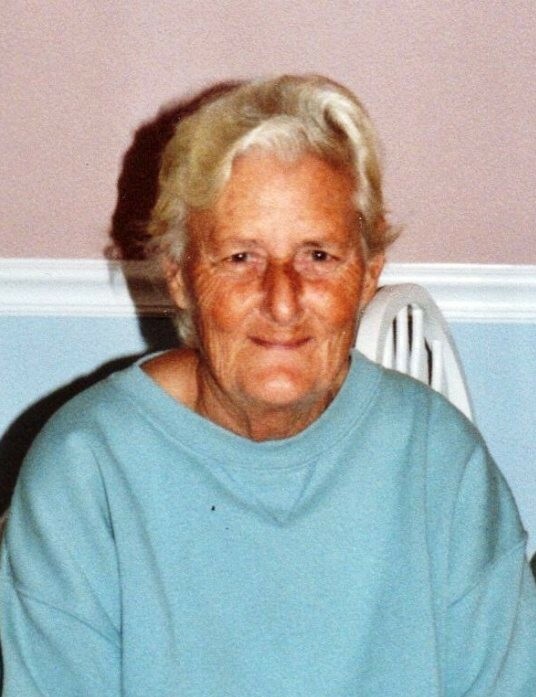 Delza Pierce Ray, 85, of Cartersville, GA, died Saturday, February 2, 2019 at her home, following an extended illness. She was born in Tennessee on April 8, 1933, daughter of the late Clifford and Lula Pills Pierce. In addition to her parents, she was preceded in death by her husband, Clifford Ray; and her son-in-law, Wayne Boswell. Survivors include her son and daughter-in-law, Eddie and Sue Ray of Calhoun; her daughter, Mary Jo Ray of Cartersville; grandchildren, Jason Ray, Michael Ray, Stacy Boswell, Amanda Boswell, and Melody Boswell; and several great-grandchildren.